Com'on and visit Africa, there's so much cool things to see. Like the longest river in the world, the Nile River. 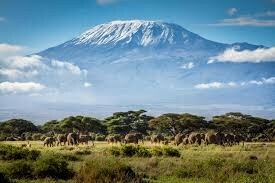 Or the highest mountain in Africa, Mount Kilimanjaro. Or explore the largest desert in the world, the Sahara Desert. Or maybe even sit on the 4th largest island in the world, Madagascar. Whatever it is you want to see, we have it here in Africa! 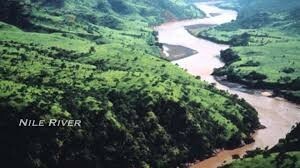 The Nile River is the longest river in the world! Thats an accomplishment! It stretches 4,160 miles from the remotest location. But in all it stretches longer than the U.S (4,258 Mi)! Thats pretty long! The Nile is also an important source of hydroelectric power, and water's 20% of Sudan's crops. There are also TONS of things to at the Nile! 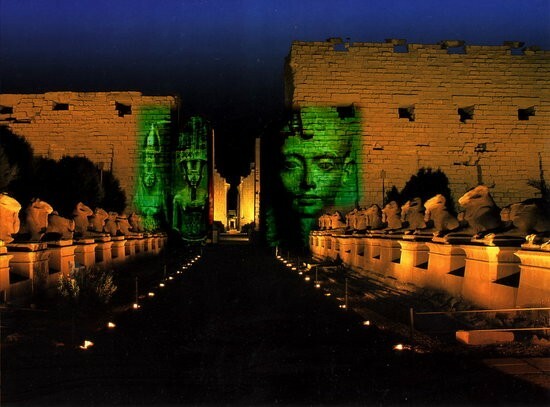 For instance you could visit the Temple of Karnak where you can see a very beautiful light show! This has also reserved a solid 5 stars on Trip Adviser. 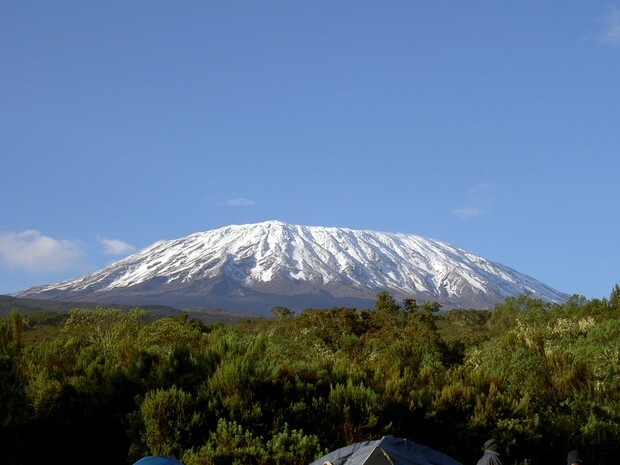 Mount Kilimanjaro is definitely the most beautiful sight in Africa! It's the hightist mountain in Africa, and has 2 mountain peaks (19,340 feet and 17,564 feet). You can tour, hike, site see, climb, and much much more! The Sahara desert is the largest desert in the world (3,500 square miles)! It makes up for 70% of the regen. The Sahara desert also has a very harsh climate. 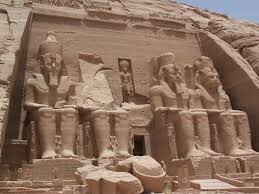 In the Sahara desert you can explore a lot of Ancient Egyptian temples, like Abu simbel. 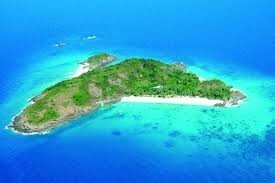 Madagascar is an island (similar looking to the one in the movie) It's the 4th largest island in the world! It's made up of a high and plateau. Its separated from east Africa. 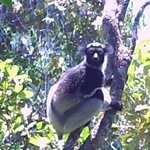 On Madagascar you can visit the Andasibe-Mantadia National Park, where you can see a lot of cool looking trees and strange monkeys.